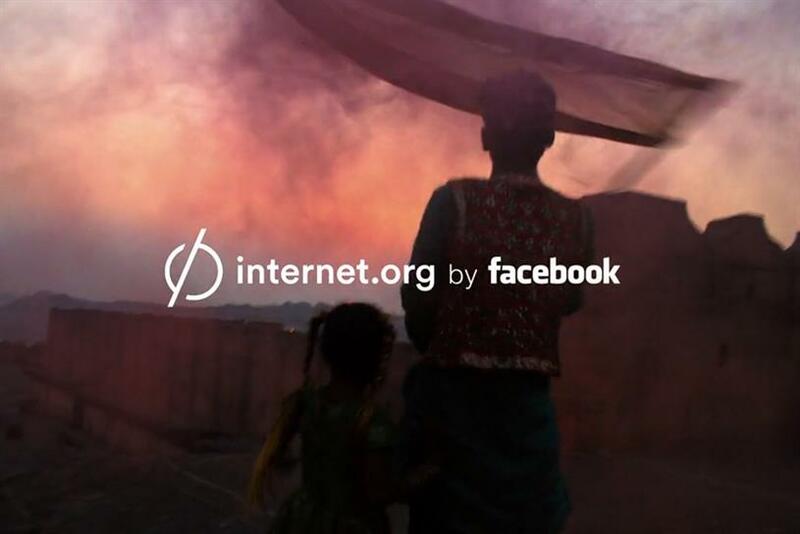 Facebook's non-profit initiative Internet.org premiered several TV commercials in Australia and Canada. The partnership between Facebook and seven mobile communication companies strives to deliver Internet access to undeveloped nations. Each TV ad (created by Facebook's in-house creative agency, The Factory) focuses on people in an Internet-free area and how Internet access could assist them. In one, a record store owner sells obscure vinyl albums but can't list his wares online. In another, a family of magicians can't share their talents with the world. Facebook is also linking to the ads for the organization within its social network. The ad follows Facebook's debut TV ad in the UK.